Sports Led by Certified Coaches, Exposure to Cool, New Activities, XploreSportZ T-Shirt, Daily Recreational Swim, The “XploreSportZ OLYMPICS”… and loads of fun! In Kelowna, call 250-469-8800 or for online registration click here. In Vernon, call 250-550-7665 or for online registration click here. 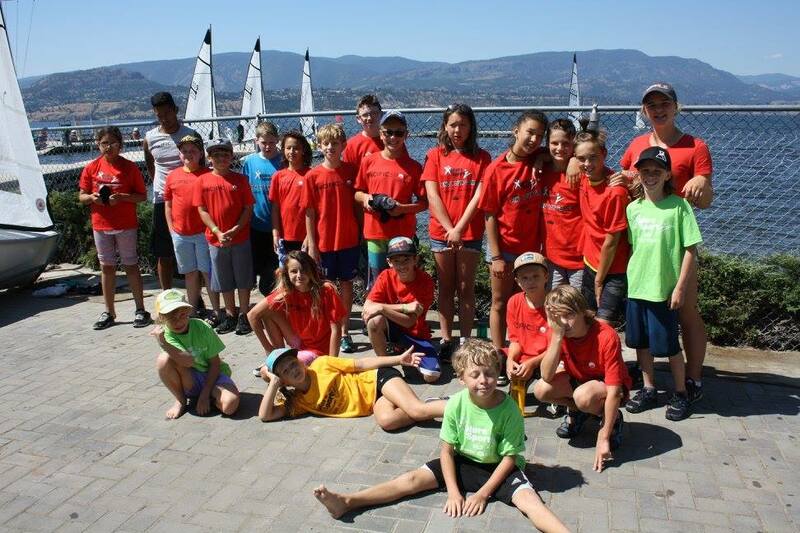 In Penticton, call 250-490-2426 or for online registration click here.